Today is the day! 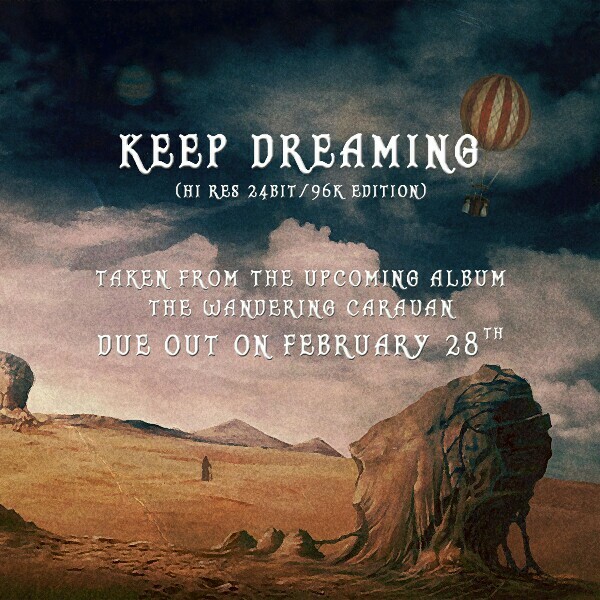 "Keep Dreaming" is the first single taken from "The Wandering Caravan" album. You can listen or buy it here. It's a Hi Res 24bit/96k Edition.